Next Tuesday is a big for one us and we hope you'll join us. Recyclenow.asia is now hosting Facebook live every Tuesday at 11am starting May 15th at www.facebook.com/RecycleNow.Asia/. For this session, Stef and JT will share 7 ways to reduce your carbon footprint to help mother earth. We have exciting projects to announce in the upcoming weeks ranging from an interview with recycling experts to a short documentary at a recycling center. 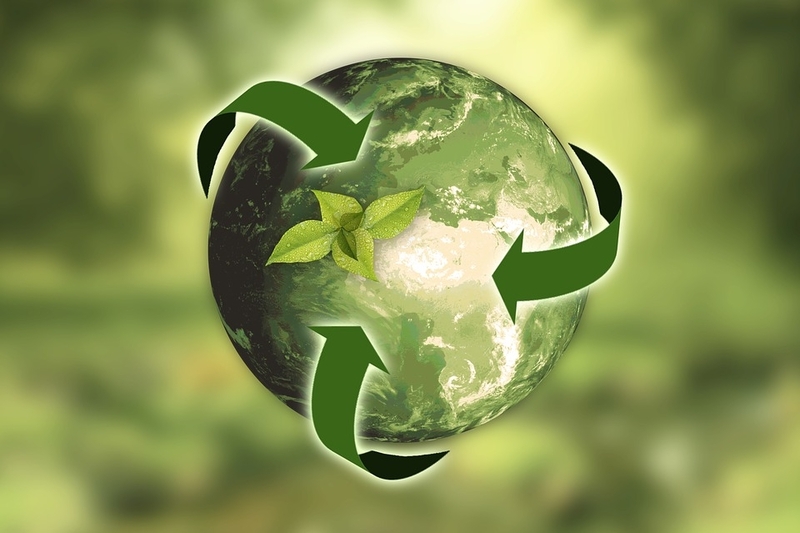 Our objective is to increase awareness in our community regarding the importance of recycling. Plastic pollution has always one of the major issues facing developing countries. Its impact can cause both health and environmental damage. On average, it takes at least 1,000 years to degrade and decompose, and small particles still exist and continue to pollute the environment. For more information like this. Please be sure to follow us back on our Facebook page to stay updated! 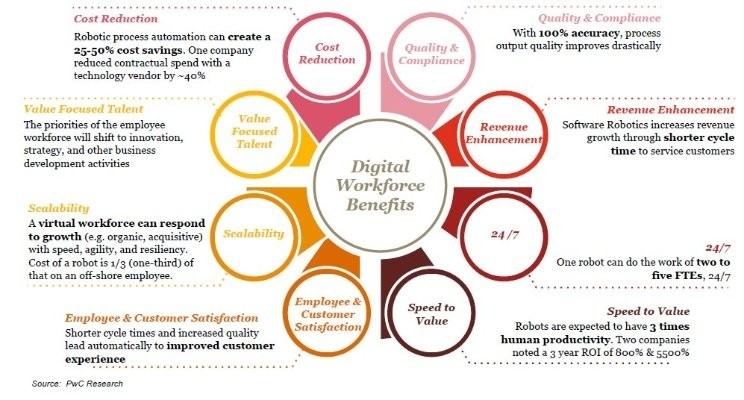 Don't miss out on the article from LinkedIn about the digital workforce of the future. Also, check out our Founder's message on the digital workforce in the video below! We are pleased to invite you to an exclusive networking event organized by The Great Room, Gaysorn Urban Resort and Bangkok Entrepreneurs: “Spend the Night with...”: The Future of Work. Co-working, Mobility, Flexibility, Creative Workplace - What are the upcoming trends and what can we expect for The Future of Work? Great news! Now you can catch us on Facebook live beginning next Tuesday at 11AM. We will discuss variety of topics ranging from where, how and why you should recycle your plastic, electronics and organic wastes. We will also give away tips, and potentially promotional prizes in the near future! If you do not want to miss out, please like and follow us on our Facebook page! Echelon Asia Summit 2018: Tickets Discount! Please use the promo code COMM-BRNDNOW to get 20% off the regular priced delegate tickets. At the moment, it is set to a maximum purchase of 6 tickets at each time. 1) The "DELEGATE (SPECIAL)" ticket type would only appear after you have applied the coupon code. 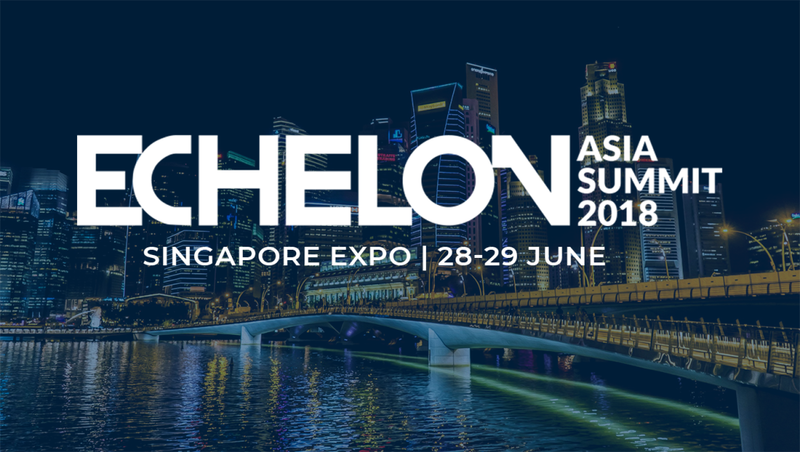 What is Echelon Asia Summit? The Echelon Asia Summit 2018 is a conference organised by e27 to bring together key players in the Asian Startup ecosystem. Echelon Asia Summit 2018 aims to engage over 5,000 industry leaders and professionals through a multi-day technology and business conference and exhibition held annually in Singapore.